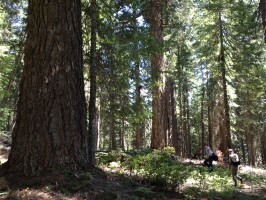 DeBug Timber Sale threatens so much old growth forest logging, the U.S. Fish and Wildlife found it could "take" 21 spotted owls. It also allows clearcutting of pristine, high elevation lodgepole pine forests along wilderness boundaries. 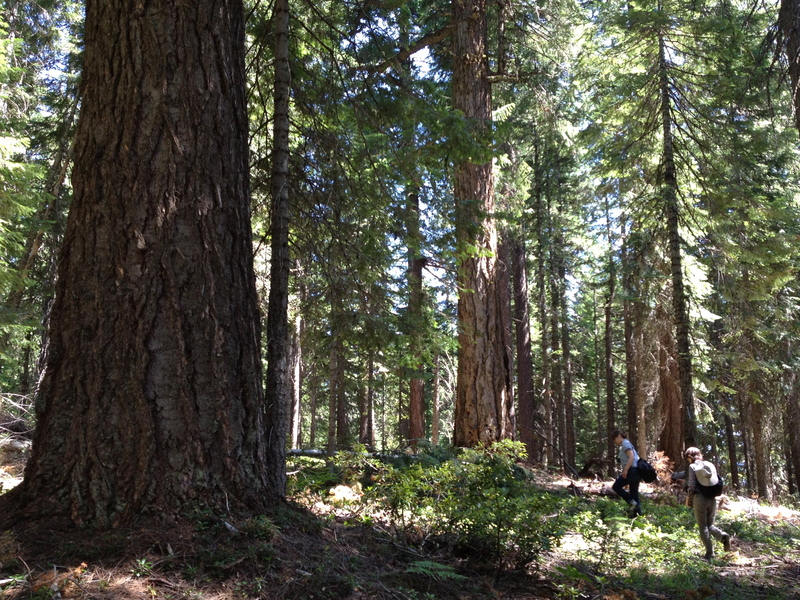 Loafer Timber Sale could log within the Dread and Terror roadless area, part of the Crater Lake Wilderness Proposal. Transportation Management Plan, with an Environmental Assessment planned for late 2012, has the opportunity to protect our forests from motorized recreation and help define where motorized recreation can safely occur. Goose Timber Sale illegally logs public forests and is the subject of a lawsuit.